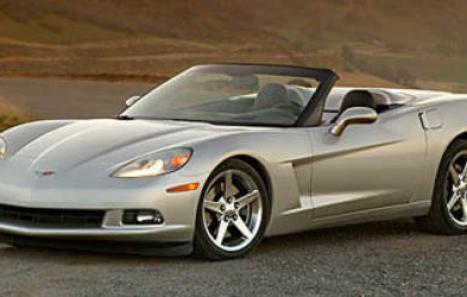 Although officially noted as being available in two body styles, a coupe and a convertible, the 2007 Chevrolet Corvette in essence offers three: targa-roof coupe, fixed-roof coupe and convertible. 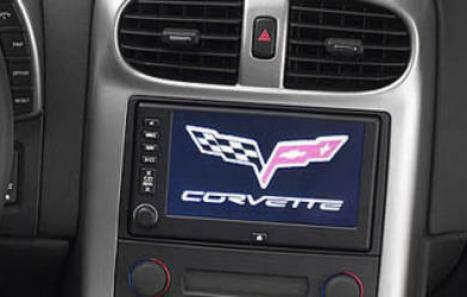 The standard Corvette coupe has a removable roof panel (a.k.a. "targa") that allows nearly the same open-air experience as a true convertible, whereas the Corvette Z06 coupe`s roof looks the same but is fixed in place. The convertible is for roadster purists, and its top, as tradition dictates, hides under a flip-open panel that lies flush with the body. The coupe and convertible come well-equipped with features such as xenon headlamps, keyless entry and startup, a tire-pressure monitor, leather seating, a six-way power driver seat and dual-zone automatic climate control. Notable options for the standard coupe and convertible include a navigation system, a transparent roof panel for the coupe, a head-up display, a driver-seat memory and a seven-speaker Bose audio system. A couple of suspension options are available as well: the Magnetic Ride Control suspension, which automatically firms up and softens the suspension in milliseconds according to how the car is being driven, and the Z51 performance handling package, which adds extra cooling; stiffer springs, shocks and stabilizer bars; bigger brakes with cross-drilled rotors; specific tires and shorter gearing for the six-speed manual. 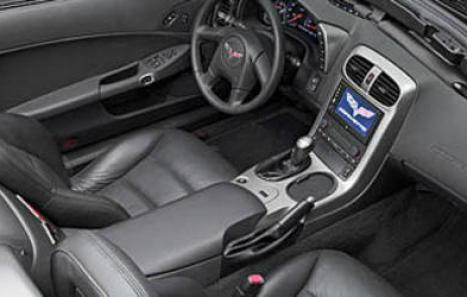 The Z06 maintains most of the regular Corvette coupe`s features but gains a lightweight aluminum frame, wider wheels and tires, a more stiffly tuned suspension, better brakes and special sport seats. 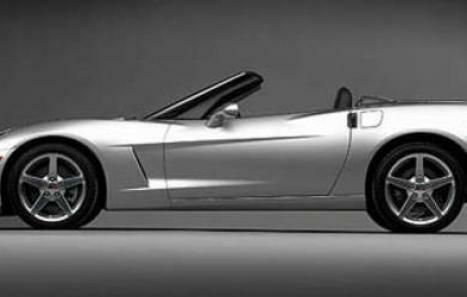 The engine in the standard Corvette is now 6.2 litre 430bhp V8 with which the manufacture claims a top speed of 190mph, surely making the Corvette the best value high performance sports car in the world.